Home › Blog › Is Tweeting More the Magical Unicorn of Social Media Success? 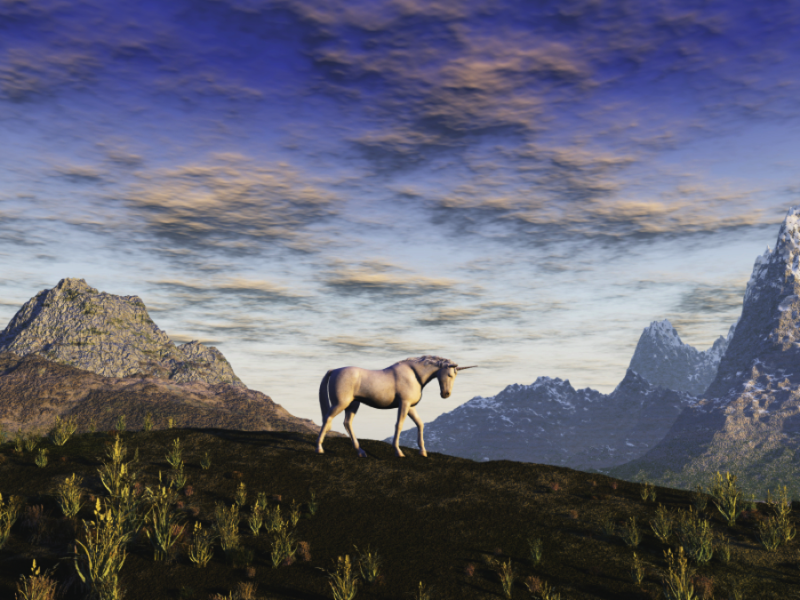 Is Tweeting More the Magical Unicorn of Social Media Success? Everyone ‘s looking for the next big thing that will make their organization a success and why not? When business is booming and the employees are happy, it’s nothing but rainbows and candy-coated fields of happiness. But this happiness doesn’t come from sitting idle; you have to get your hands dirty and see what works for your business. In your hunt for the ever-elusive perfect social media marketing formula, you are likely to cross some contradictory paths. From the perfect posting times to the best length of a Twitter post to increasing organic engagement, there is a slough of information out there combating with one another. It’s so easy to get caught up in it. I will admit that I have allowed myself to be swept away by the newest blog post claiming to have the best way of doing some such activity and then changing my strategies around it. While social media marketing does involve quite a bit of trial and error, this tactic can be a waste of time. One topic that can be particularly frustrating to dig into is the frequency one should be posting on Twitter. There is a crazy amount of contradictory information right at your fingertips. It’s not that these bloggers are lying to you (well, most of them), it’s just the numbers they saw by running experiments on their own accounts. MarketingCharts reported on a study done by SimplyMeasured that found 3 of the top 10 brands on Twitter tweet more than 10 times per day. They also mention a report by BrandWatch that found, of the 253 top worldwide Twitter brands, 57 percent tweeted 30 times a week or more. Okay, so definitely post a little more. But then this post from FastCompany says you should be tweeting less. They mention that Socialbakers found in 2011 that anywhere between 5 and 10 posts per day is the sweet spot on Twitter. In 2012, TrackSocial found that there is a drop in response to tweets after your first post of the day. So, post less then? Tweeting more is not the magical unicorn of social media success for everyone. So how do you know if it works for your organization? Loads of try, try, try again. Here are some tips to help you find what works for you. Want to know for sure if you’re tweeting the right amount to your followers? Check out this experiment that they did over at SimplyMeasured. A little experimentation is a great way to shake up your social media routine and help you get better insight to your audience. Social media guru, Guy Kawasaki, has an insane amount of followers and gets enviable engagement on his social media accounts. He uses the method of posting frequently and posts content he finds interesting. Want to tweet like Guy? Check out this post from Kissmetrics. If you are unsure of what works best for your followers, spending some time to find out is crucial to being successful on social media. Experimentation on posting amounts and times will help you dig up what works for your customer and ultimately help you to find more of the people who might be interested in your business. What’s your posting frequency on Twitter? Tell us in the comments!